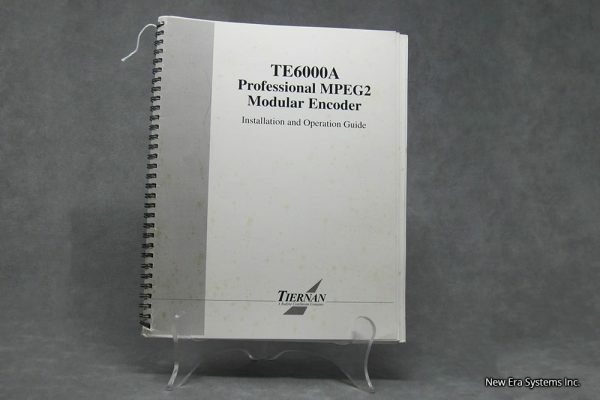 Tiernan TE6000A Professional MPEG2 Modular Encoder - Satellite Equipment & Bandwidth - New Era Systems INC. 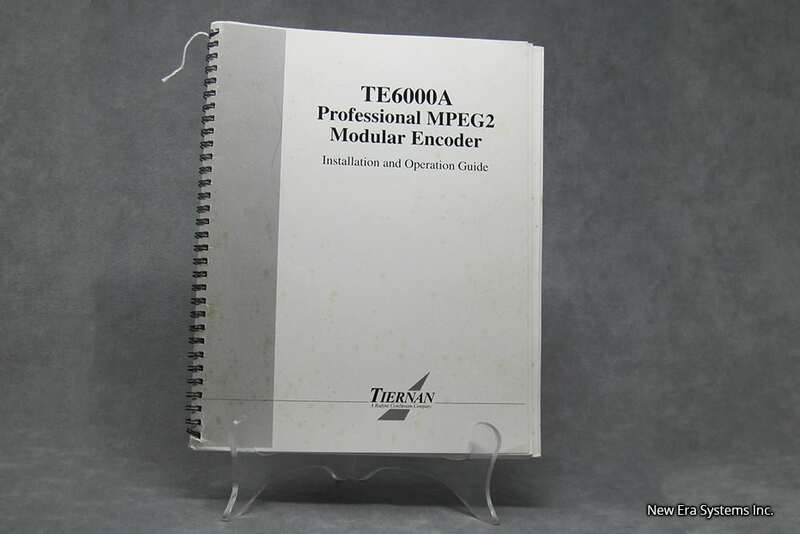 This guide is your sourcebook for using the Tiernan TE6000A and describes the installation, operation, and configuration for this product. 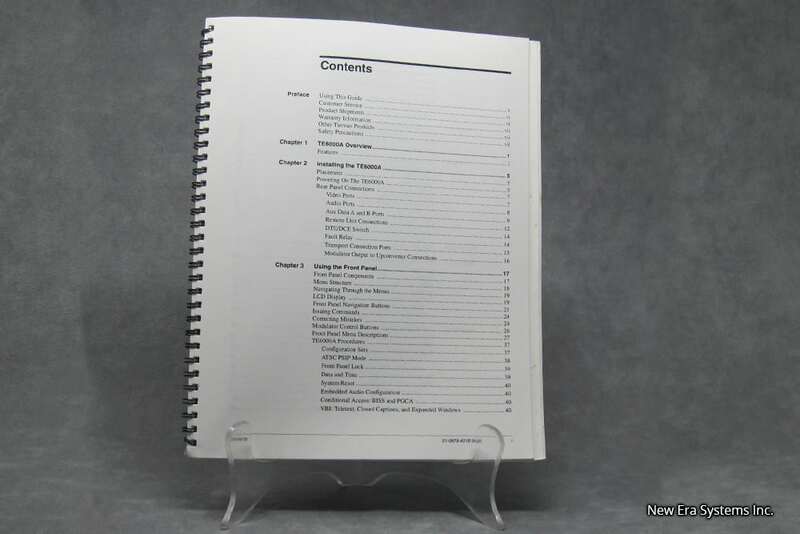 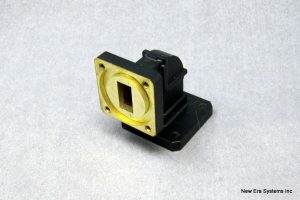 An overview of system and product level requirements, technical specifications, and troubleshooting procedures are also provided. This guide is designed to help you find information quickly easily.